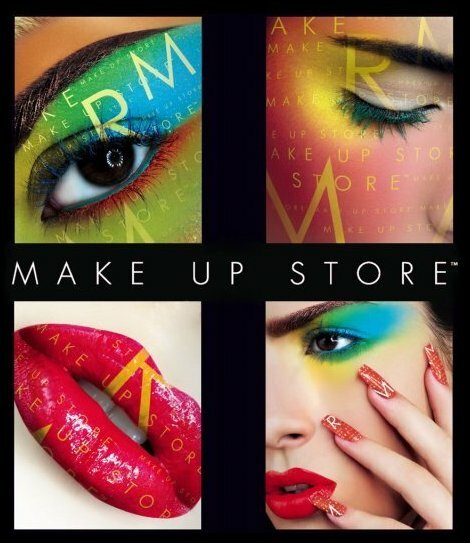 To my make-up lovers: if you haven't heard about The Make-Up Store in Miami, here is the inside scoop! It is not only a place where you can purchase your everyday make-up necessities, but the store also houses the only European Certified Make-Up School in the United States. As a means to acquaint potential make-up artists with their craft, the school hosts a series of make-up seminars and workshops throughout the year. This week, the school is offering a workshop on Friday, April 9th from 10 a.m. to 3 p.m. and it focuses on "Fresh & Natural Make-up." The cost to attend is $300. To enroll in the seminar, call 305-987-2680 or visit http://www.musmiami.com/. Once you enroll, mention Miami Beats and Sazon to receive a complimentary make-up bag (valued at $50). The school is located inside The Shops at Sunset Place (5701 Sunset Drive; Lower Level #158) in South Miami. I hope to inspire those who have a passion for the art of beauty and transformation!